Judson College is saddened to report the passing of former President Dr. David E. Potts earlier today. He passed away peacefully at home. 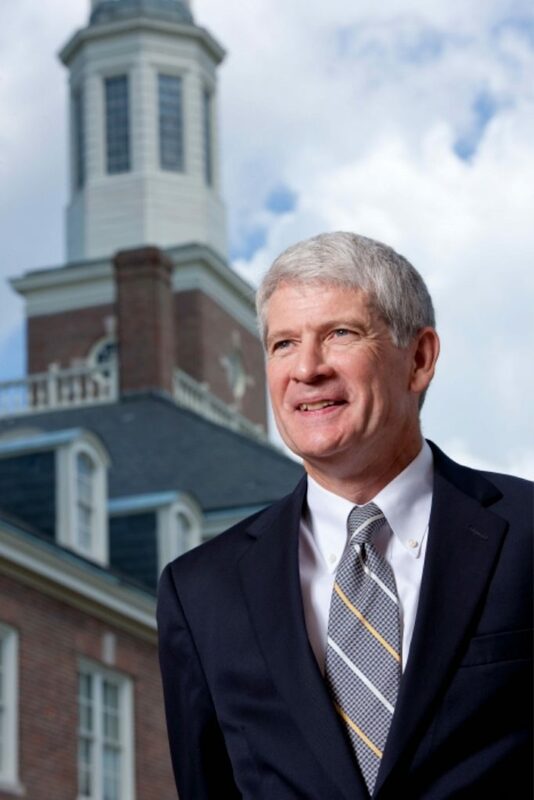 Dr. Potts served as Judson’s president from 1990-2018. He announced his transition to Chancellor earlier this month following a health-related leave of absence. Known for his mild manner and calm demeanor, Dr. Potts was a president who led by serving. We grieve with the Potts family and express our love and support for them during this time. Arrangements have not yet been announced.